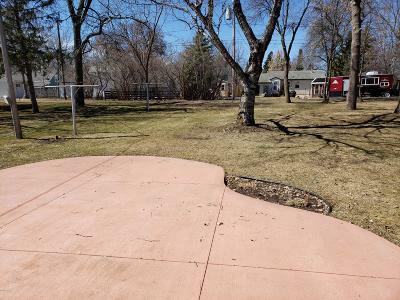 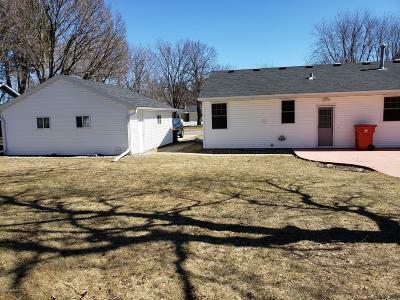 Large rambler on level lot with mature trees close to Noonan Park in Alexandria. 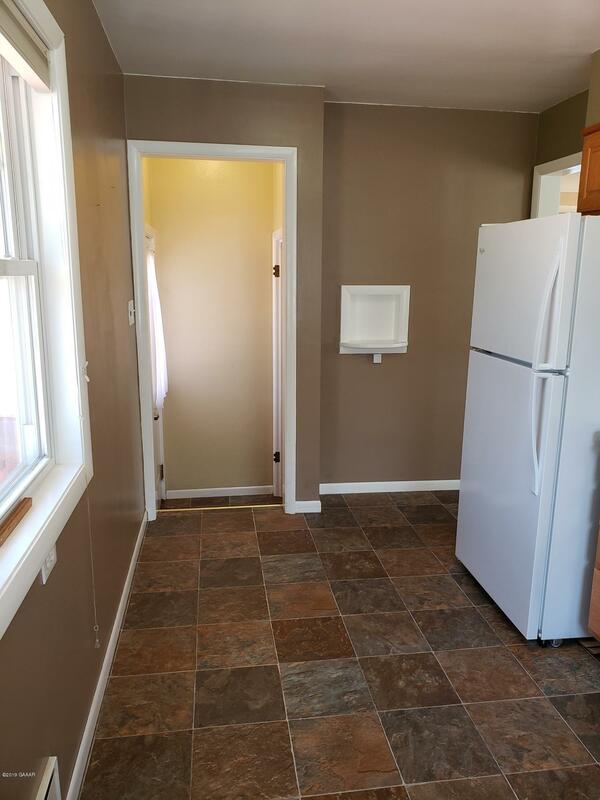 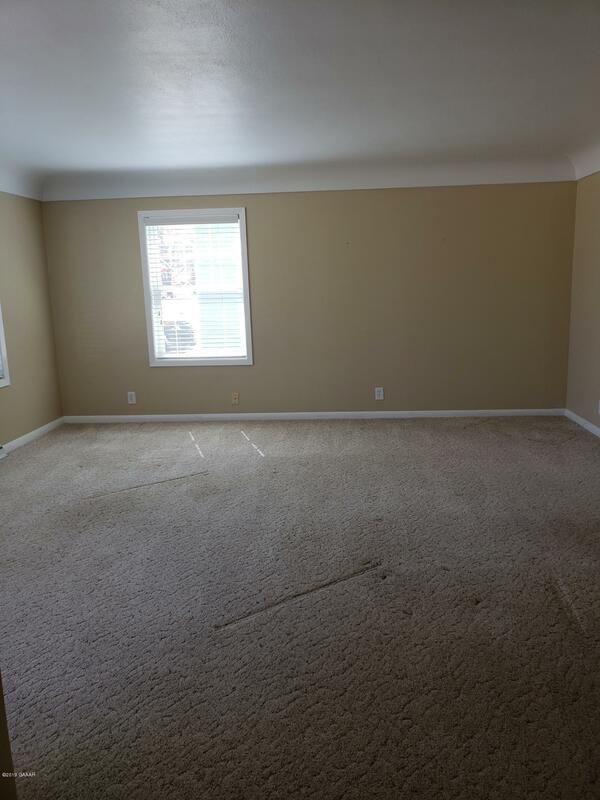 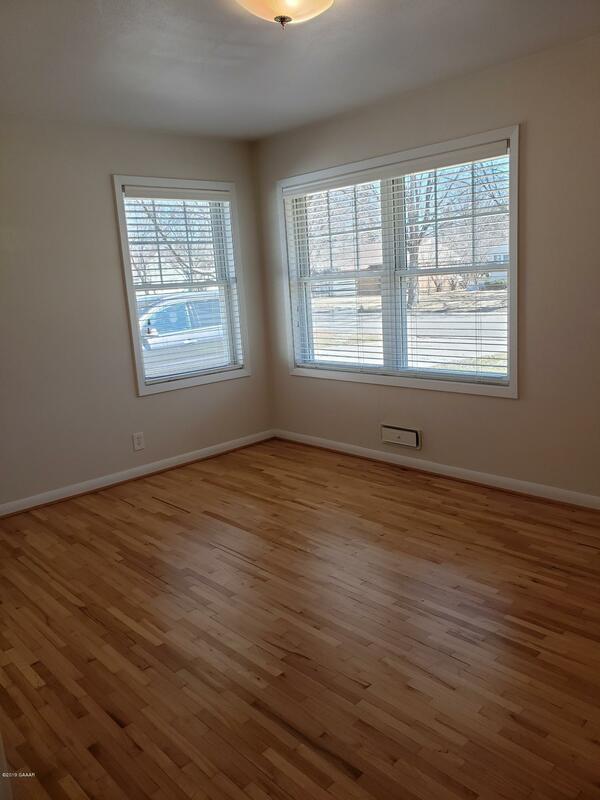 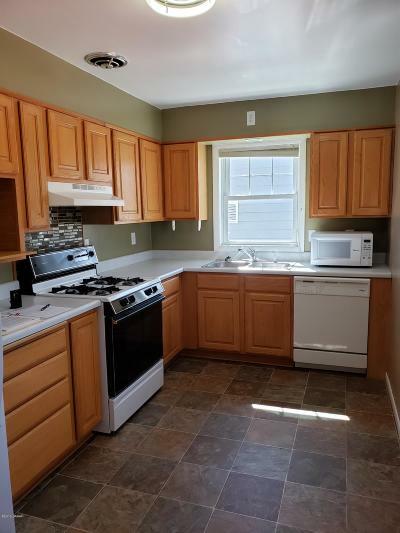 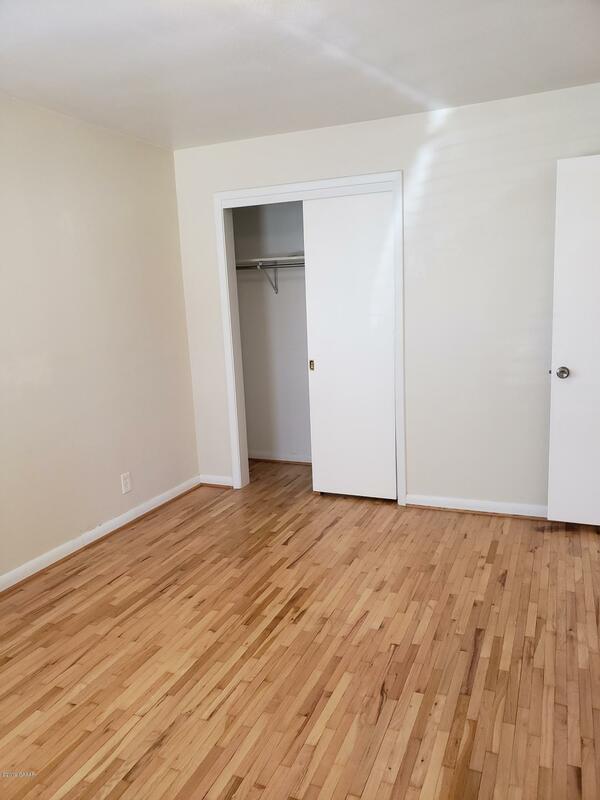 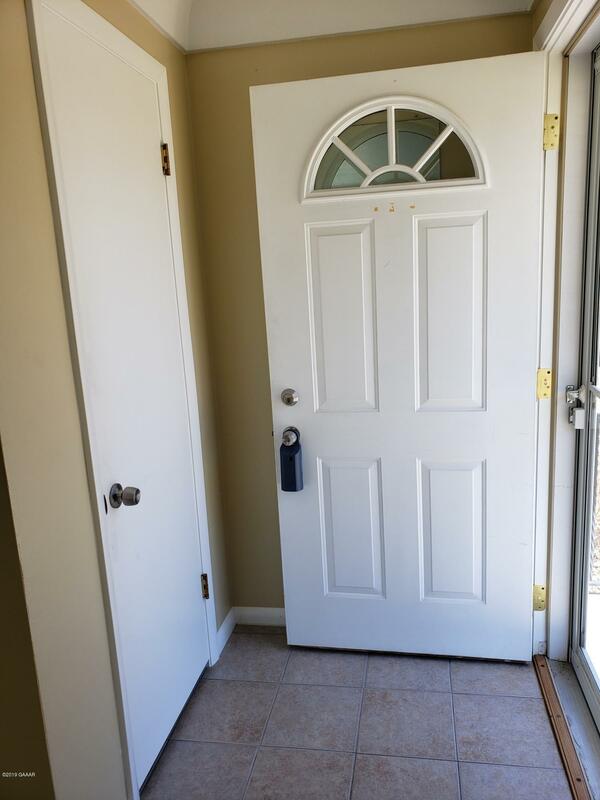 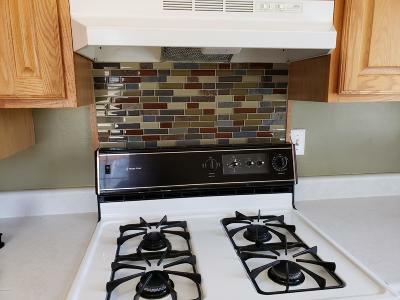 Two large bedrooms with hardwood floors, updated bathroom and kitchen, all appliances included. 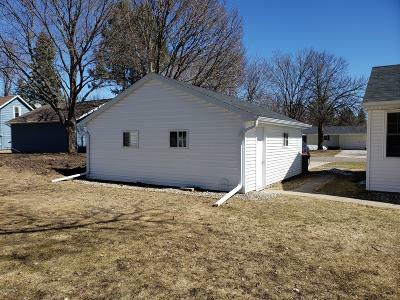 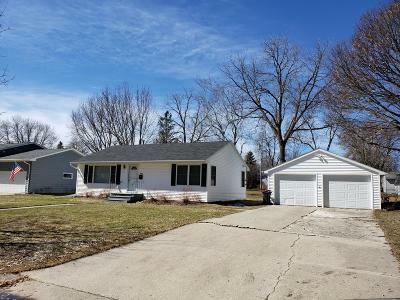 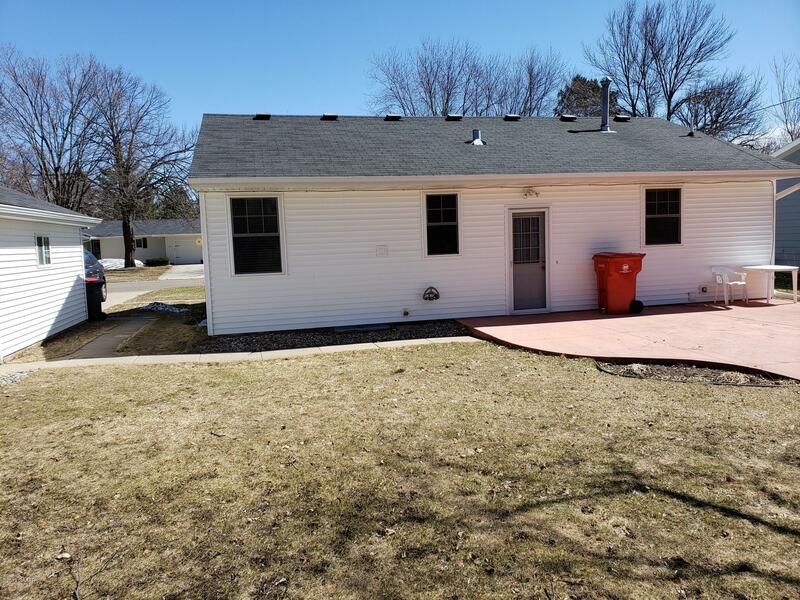 Remodeled exterior including vinyl siding, soffit, fascia, asphalt shingles, exterior doors and screen doors, windows, maintenance free front steps, security lights at all 3 doors, gutters, central air, garage doors, and wonderful concrete patio in back yard. 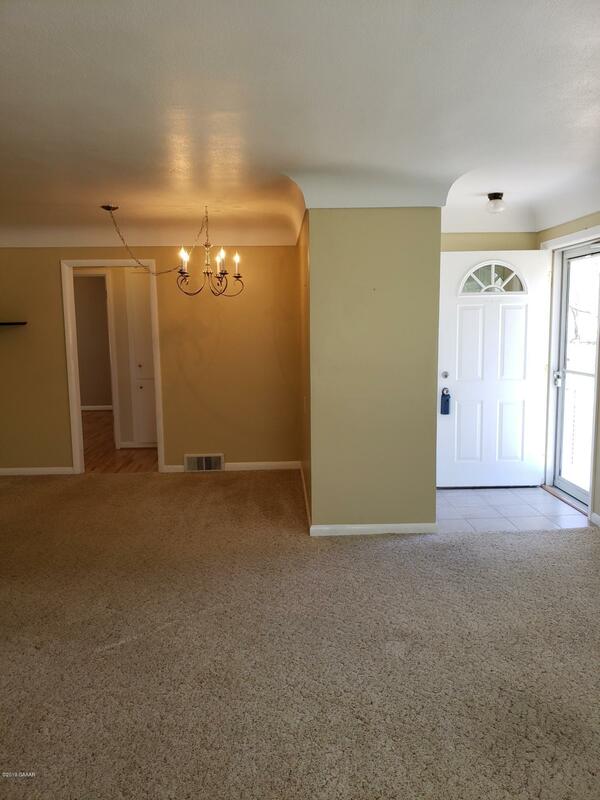 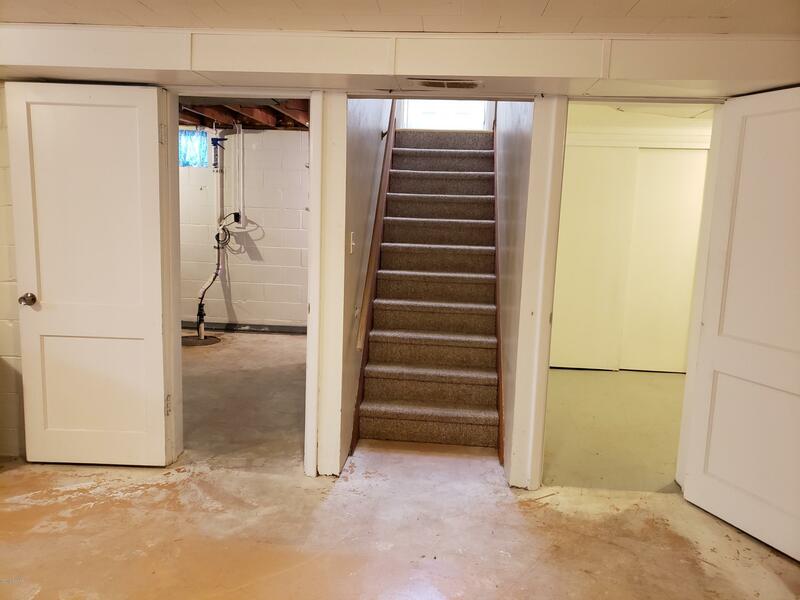 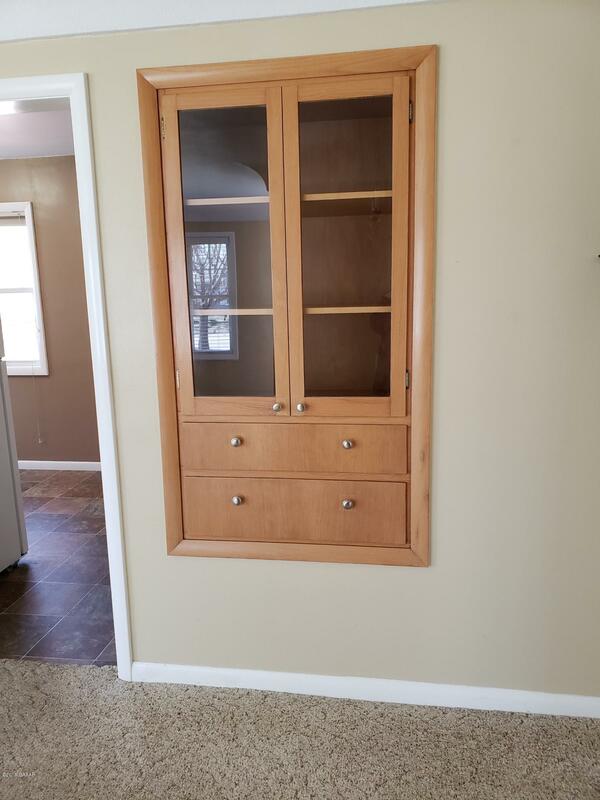 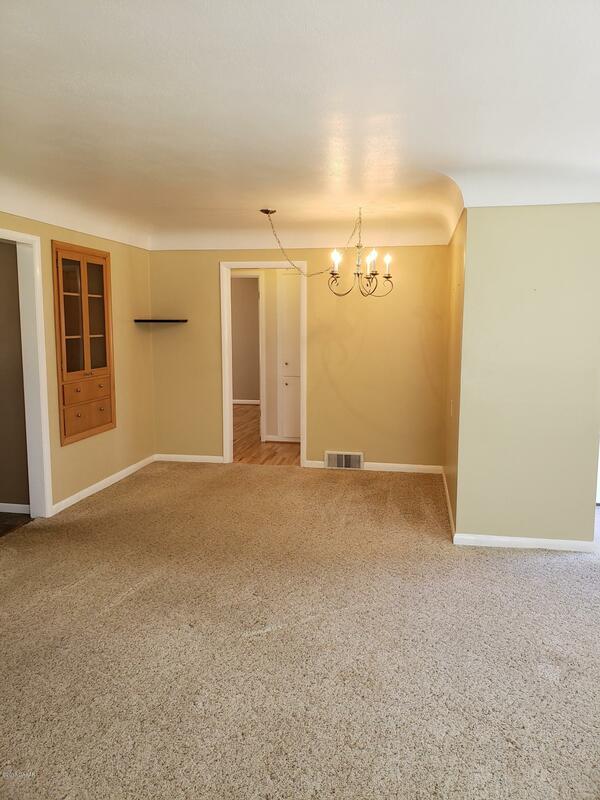 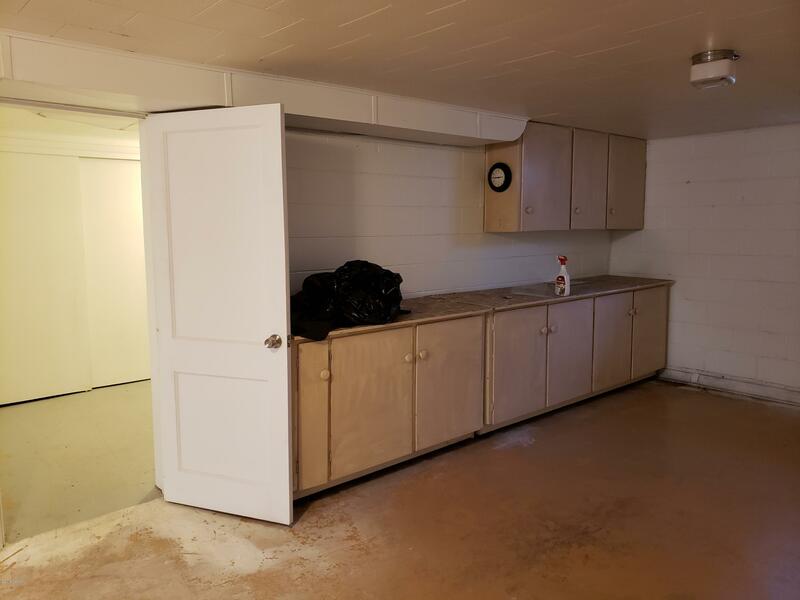 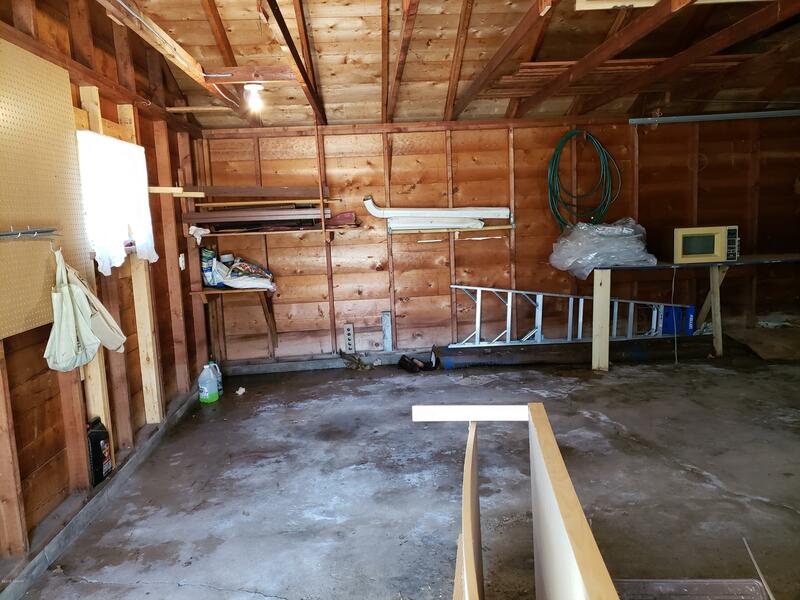 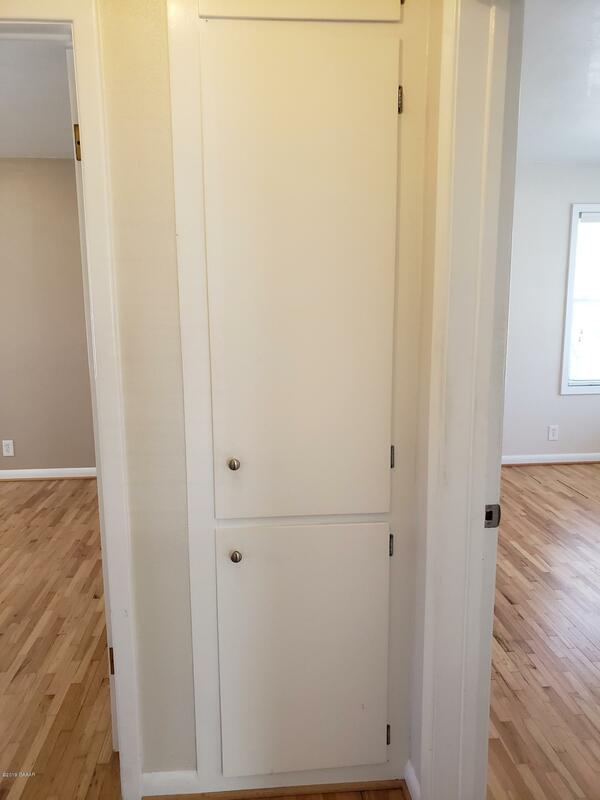 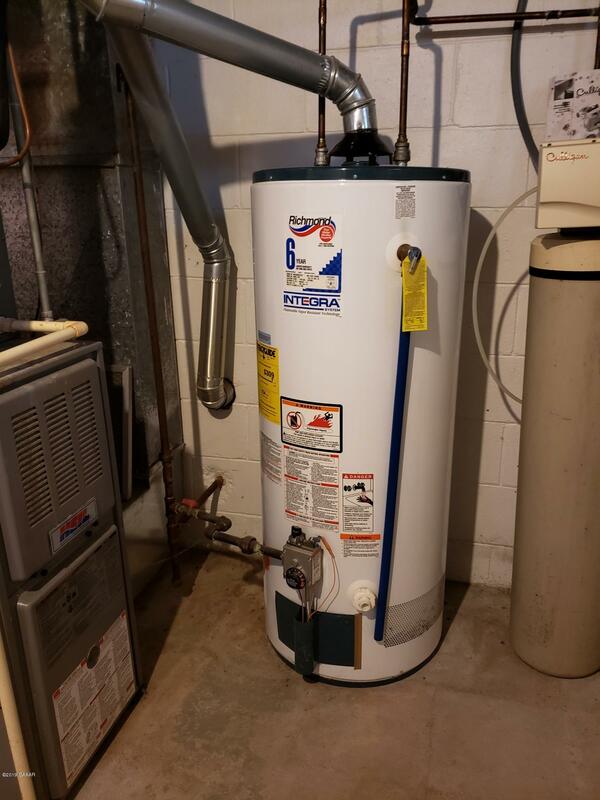 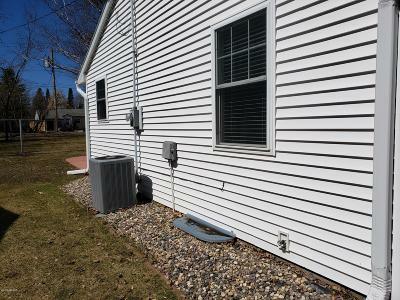 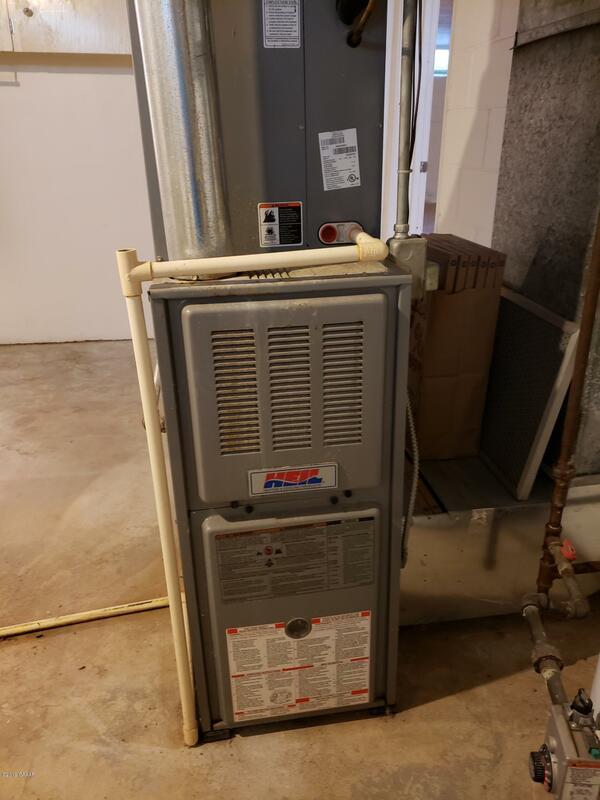 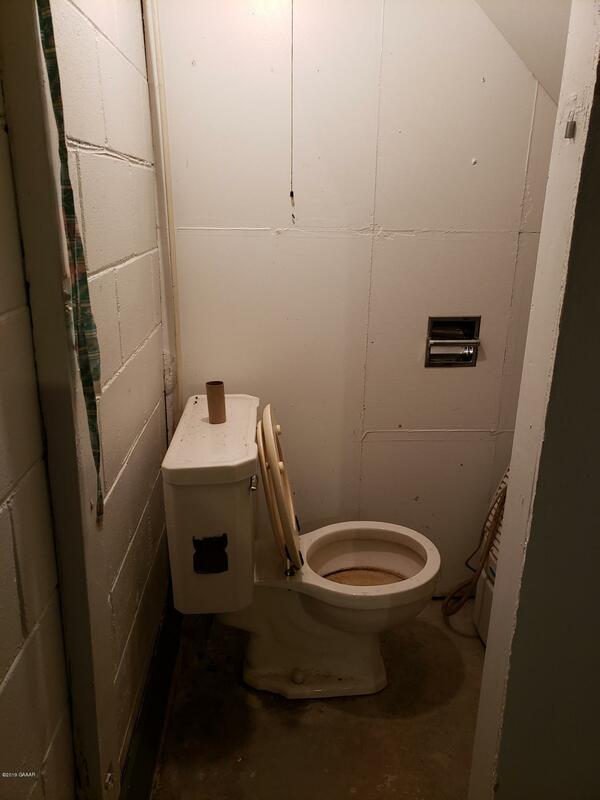 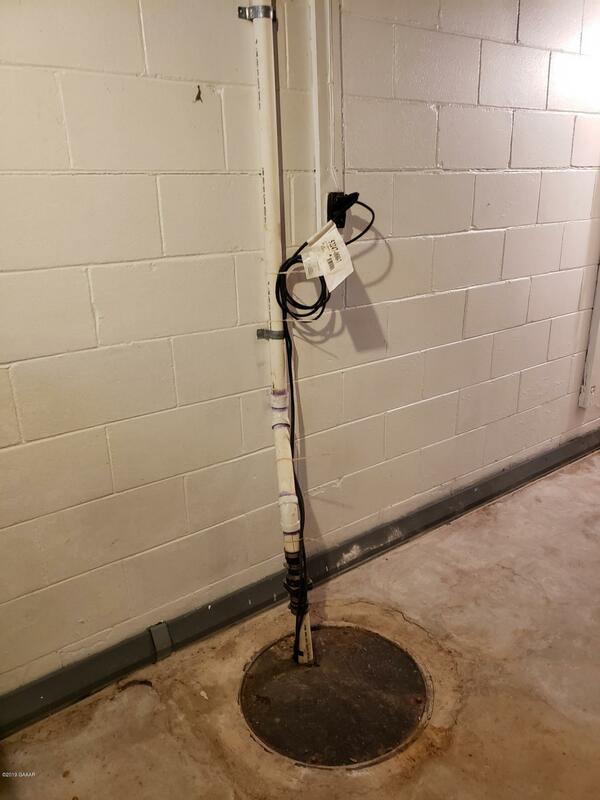 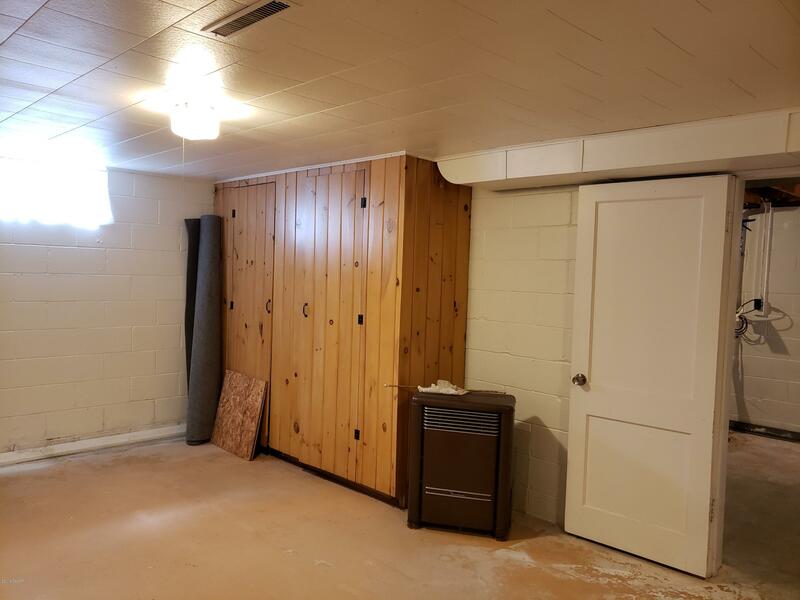 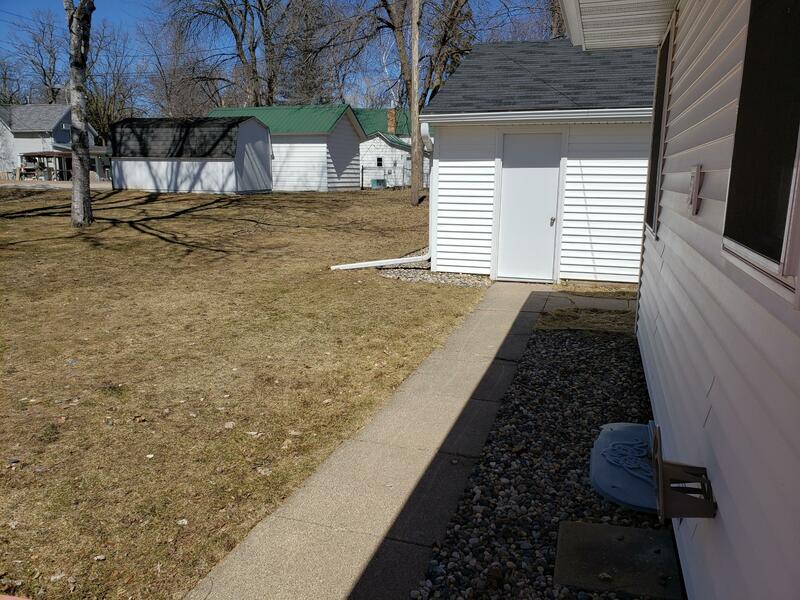 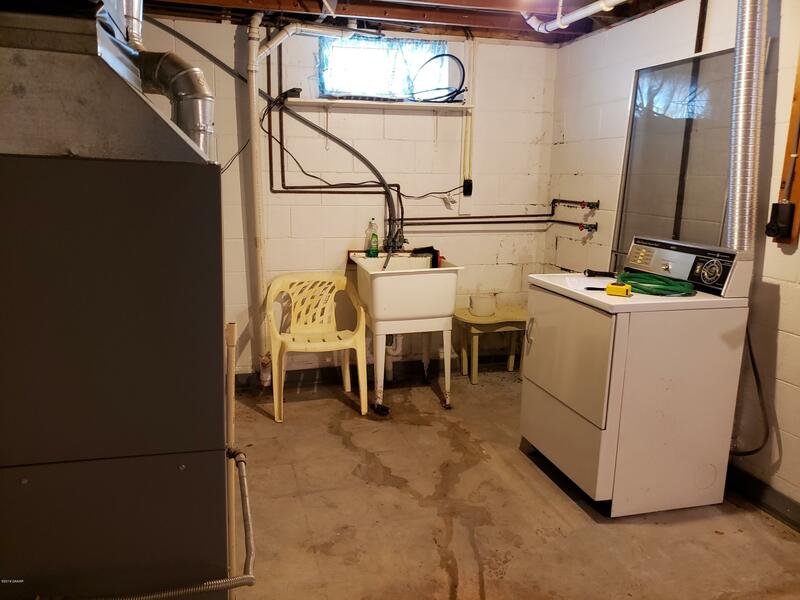 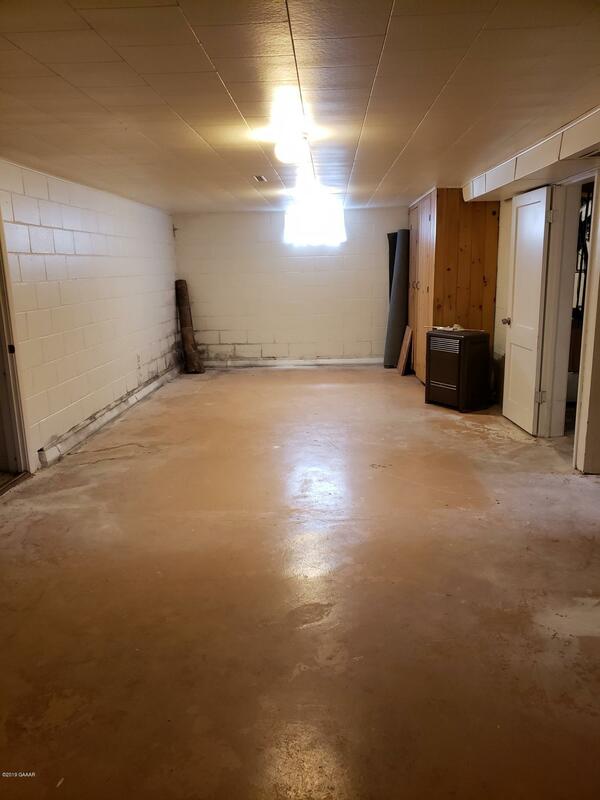 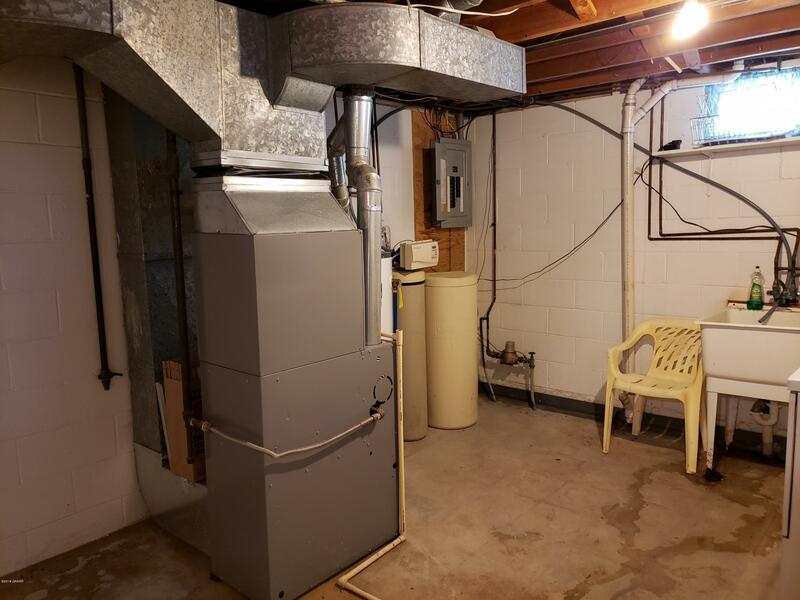 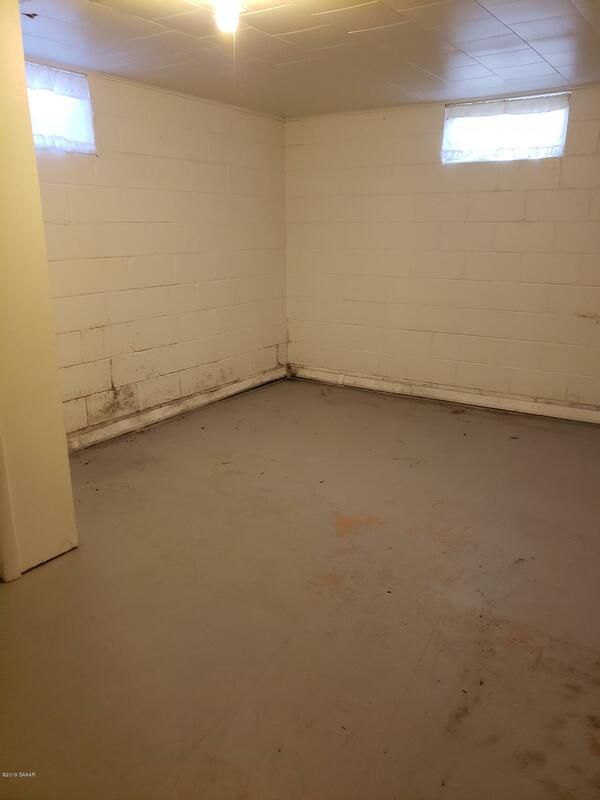 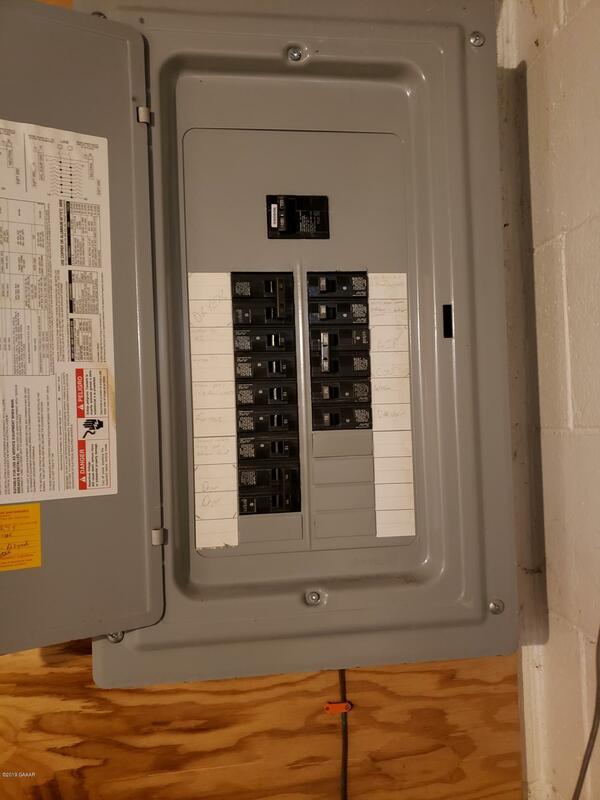 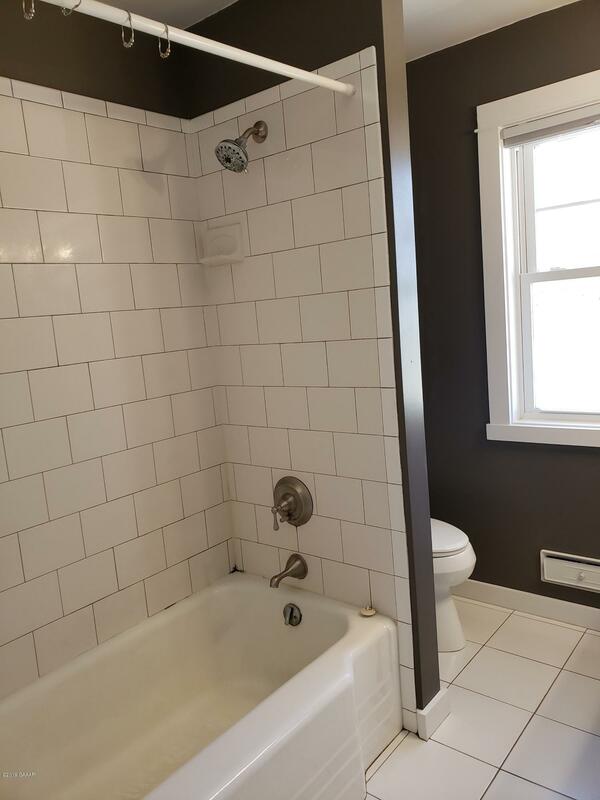 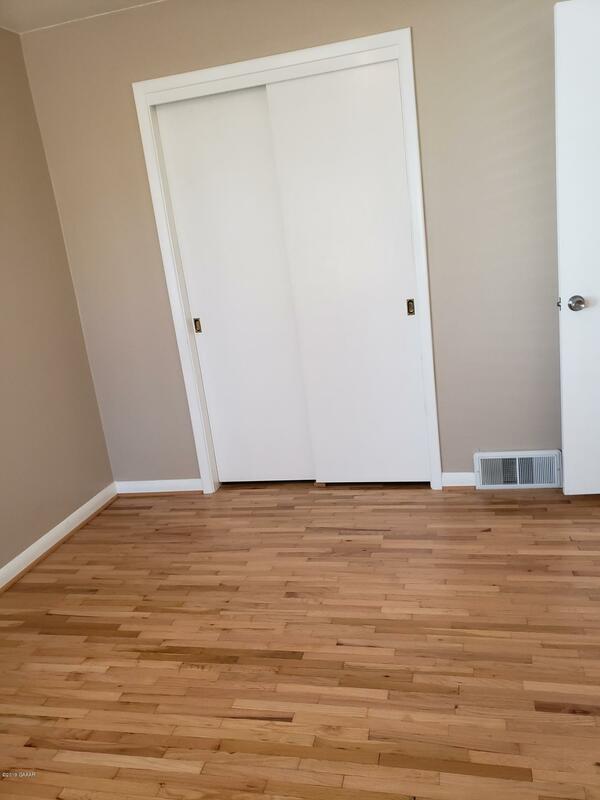 Basement has beaver system around exterior walls, room that could be used as 3rd bedroom, and tons of cabinets and storage in family room area. 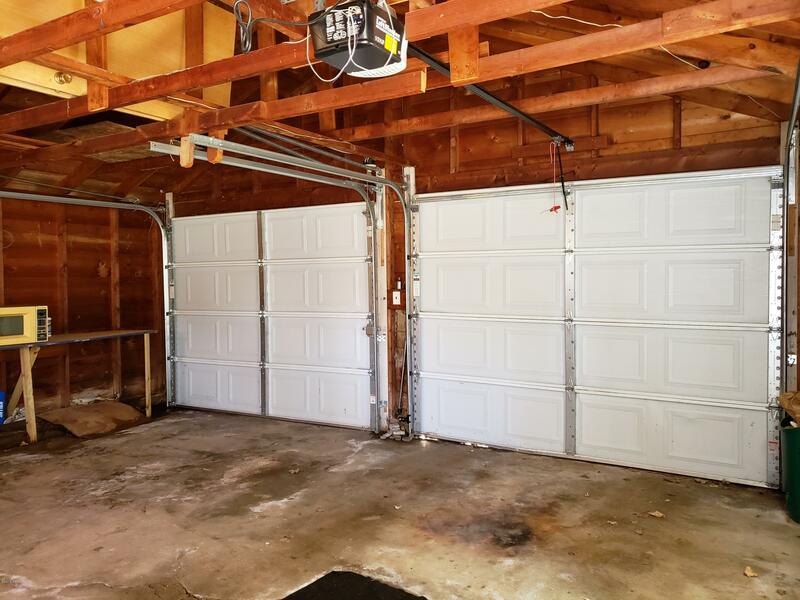 Detached garage also has exterior updates including 2 overhead doors and 1 service door. 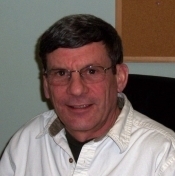 Great neighborhood and convenient to all amenities and shopping. Don't miss out on this wonderful home!